Adult membership is open to anyone who is interested in supporting and promoting agriculture, agricultural education and the FFA at the local, state and national level. If you are proud of FFA and want to help local FFA members acquire knowledge and experience from agricultural education and FFA activities –becoming an adult member is for you! 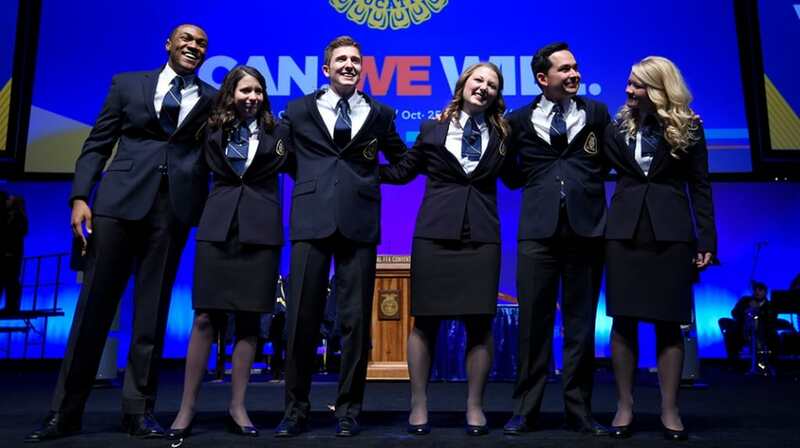 FFA advisors and members all across the country rely on volunteers to help support their chapters through the gifts of time, talent and resources in order to gain community support and give teachers more time and freedom to do what they do best – teach students. Join us and give back your skills, starting at the local level. Life membership is a one-time investment in the future of our organization. Your investment ensures that the FFA will be around for future generations of agriculturalists and to help provide leadership training opportunities to as many members as we possibly can so that they can exert an influence in their home and community. Life members receive a membership card, a membership certificate, a lifetime subscription to FFA New Horizons magazine, the ability to attend personal and professional development conferences and conventions, and additional member benefits. Annual membership is open to anyone interested in supporting and advocating for FFA, agricultural education, agriculture or volunteerism through their gifts of time, talent, and financial resources on a yearly basis. Annual members receive FFA New Horizons email, the ability to attend personal and professional development conferences and conventions, plus additional member benefits. Effective 2012/2013 membership year, the delegate body adopted Associate membership as a free five year membership provided annually to potential members that are graduating or have recently graduated from high school. Contact alumni@ffa.org for details. The membership affiliation program is designed to easily mobilize volunteers to support local agricultural education programs and their FFA chapters. This program allows chapters to provide membership, services and benefits to an unlimited number of volunteers/supporters for one fee while keeping the rest of their funds right at home for their local programs. Former FFA members and interested adults are a natural, supportive resource for FFA advisors and their students. 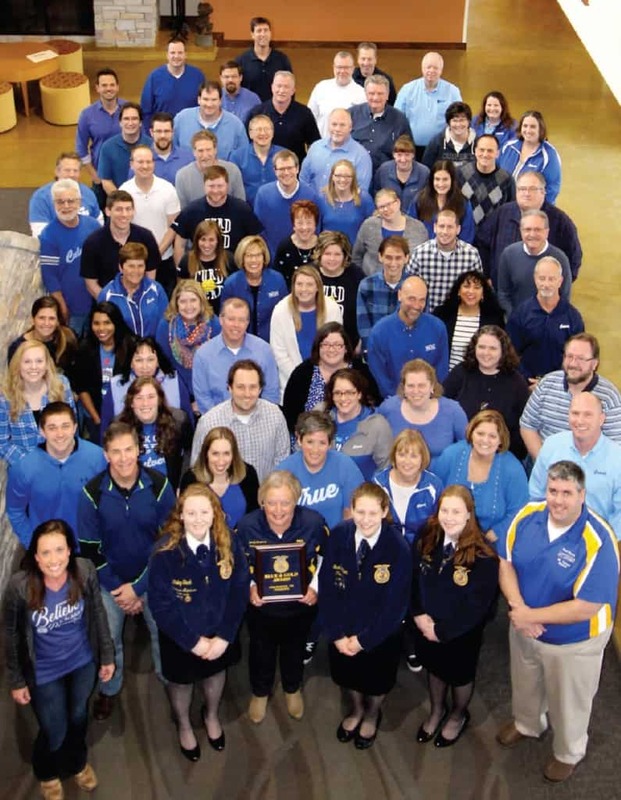 An FFA Alumni and Supporters chapter helps to rally the local community around agricultural education and FFA activities. FFA Alumni and Supporters chapters also provide a helping hand to FFA advisors in coordinating activities for the local FFA chapter. The National FFA Alumni and Supporters Advisory Committee serves as an advisory council to National FFA Organization’s Board of Directors and staff, and is comprised of individuals from across the country including region-specific positions. Our roots date to 1971 when we were created as a form of membership within the National FFA Organization with a primary purpose to support and promote FFA, FFA activities, and agricultural education on local, state and national levels. Our members are committed to three priorities: supporting FFA students, supporting FFA advisors, and telling the FFA story. Professional staff at the national level headed by the National FFA Alumni and Supporters Executive Director are supported by the National FFA Alumni and Supporters Advisory Committee, and provide leadership, direction and resources for both state, local and non-traditional FFA Alumni and Supporters organizations.